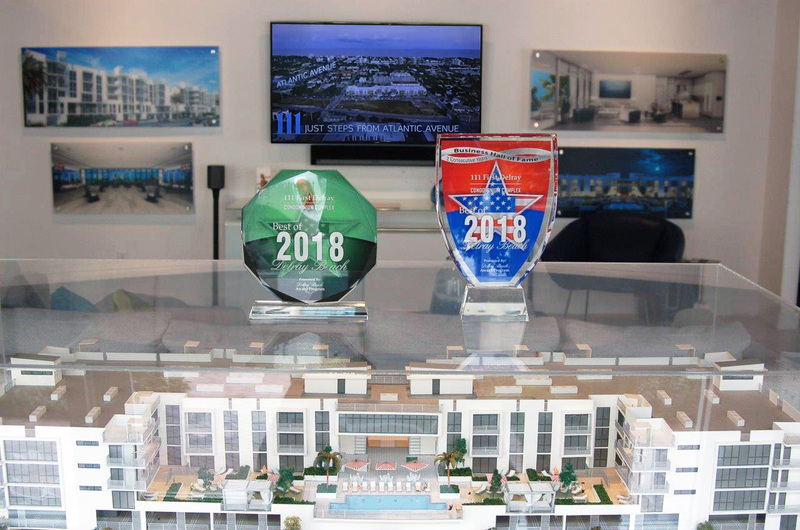 Among the many winning features of 111 First Delray, the stylish, high-quality interior finishing packages we offer have been exceptionally well received. 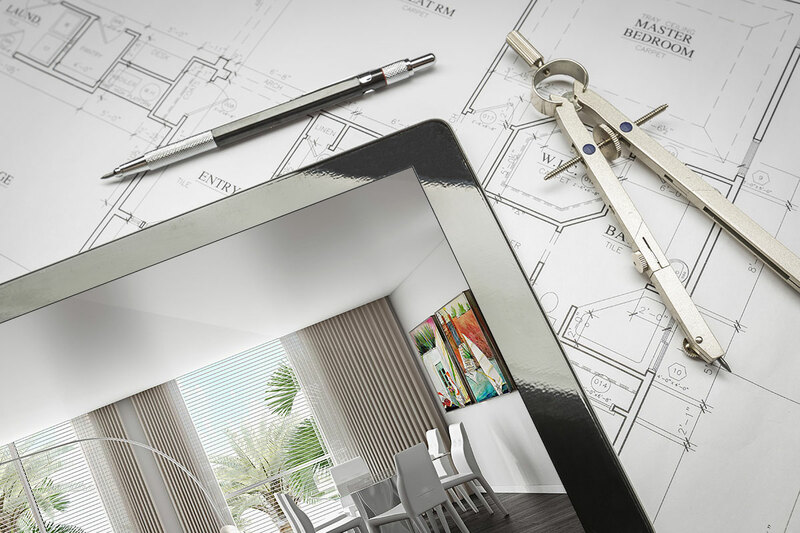 Still, there are those whose vision of Delray-centric living calls for a more custom approach. 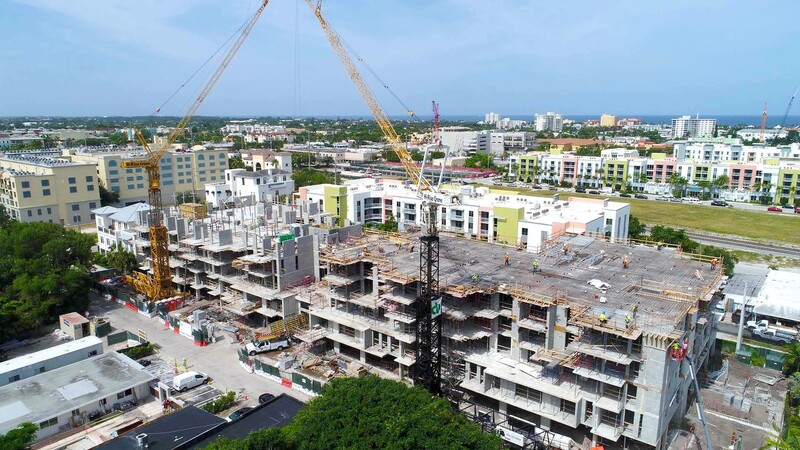 We know that 111 First Delray is a smart and easy buy for any buyer who loves both the beach and a vibrant Downtown vibe. 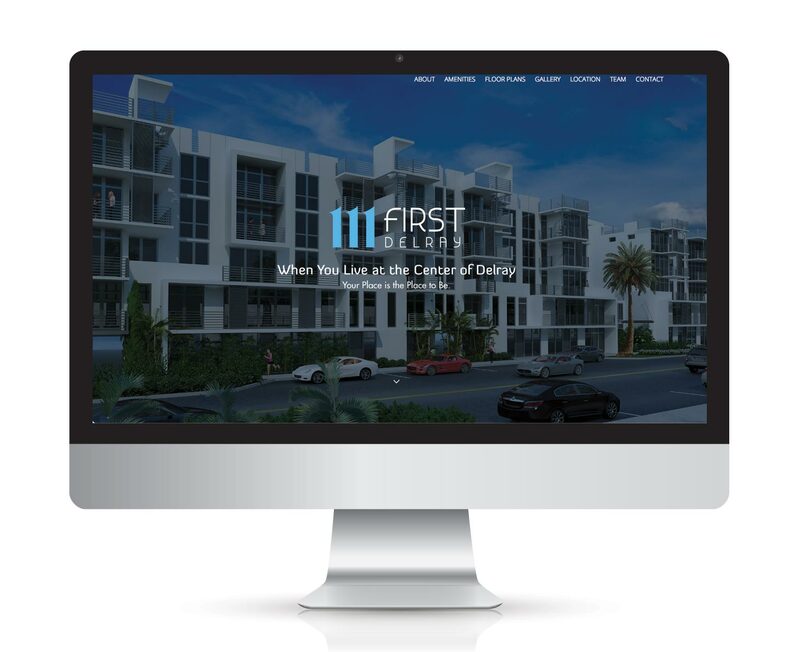 So, we want to make it as easy as possible for you to entice prospective clients and elevate your professional brand when you introduce your buyers to a personalized version of 111FirstDelray.com with your contact information in place of ours. It’s as easy as sharing a link.